I was only eight years old when I first saw it. I can’t quite remember if I was at the toy store for Christmas or my birthday, I just remember there were shelves and shelves of toys and video games. Amongst all the options there was one thing that really caught my eye and would change my life forever; StarCraft II. From the moment I installed the disc onto my computer and started the game, I couldn’t believe how fun it was. My dad bought the game too so that we could play together and I think that made me like it that much more. My only goal was to have fun, I certainly never planned on being a professional StarCraft player. Because I enjoyed the game so much, naturally I continued to improve at the game with the hours I was putting into it. Not too long after turning 12 I had reached GrandMaster. At that time I was the youngest player ever to make it to that rank. That’s when I began to get noticed by professional organizations and started competing in tournaments. 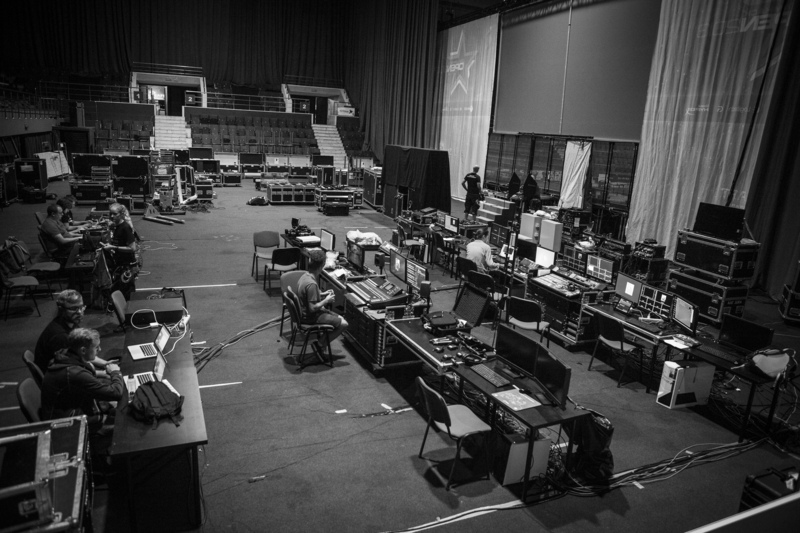 I remember my first big tournament – DreamHack Bucharest in 2013. When I got there I was amazed at how big the event was. Up until that point, I had only watched a little bit of esports online so I wasn’t expecting the scale of it. I am competitive and always have been; I hate to lose. In the same tournament the following year, I was matched up against StarCraft legend MC and though I tried my best to beat him, I really couldn’t win. He was just so much better than me. I was pretty sad afterwards, but I used it as an opportunity to grow. After that tournament, I was motivated to become a great professional gamer. I was jealous of the talented players like MC and Taeja, who both won that tournament. I spent a lot of time practicing and I soon started to see the results. I kept doing better little by little in each of the DreamHacks I attended. I placed highest at Valencia in 2016, but after that tournament, things would take a turn for the worse. DreamHack’s tournaments have always been a special place for me, especially since a DH event was the first big tournament I participated in. I competed in so many of their events at the beginning of my career, finding my feet on the pro StarCraft scene. It’s almost like I grew up there. But then, in 2017, Blizzard decided to raise the age limit for StarCraft II World Championship Series events, which were hosted by DreamHack. Competitors were required to be 18 to play, meaning that I was too young to take part. I was beyond devastated. 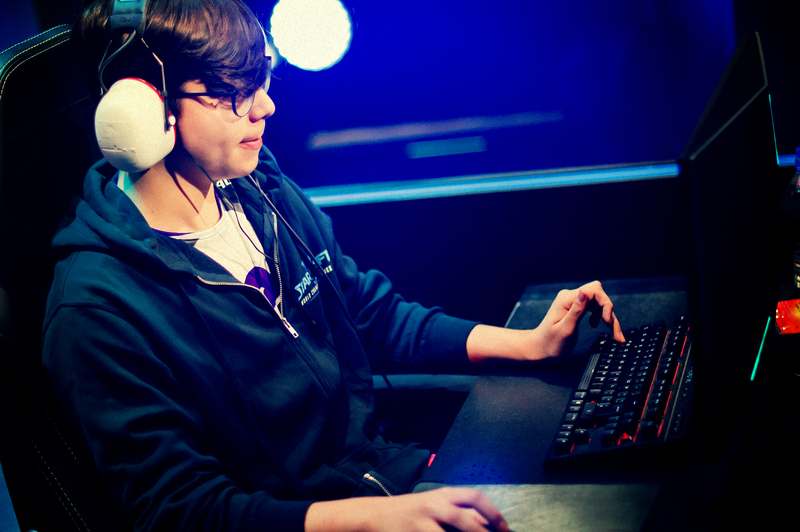 It would be years until I was able to play at DreamHack and in the WCS again. I was stuck playing online tournaments – which are just not the same as playing LANs, as any player will tell you. You don’t face the same level of competition and many of the talented players don’t use their best strategies in smaller tournaments. I spent a year and a half only being eligible to play online until the 2017 WESG qualifiers in Spain. I was excited to have the chance to compete in person once again, but I failed to qualify for the main event in China. I was so disappointed. It felt like I had blown the only chance I would have to play on LAN for a long time. At the beginning of 2018, things finally began to turn around. Blizzard reverted the age restriction change for the WCS – now you only had to be 16. I would have to wait until July to compete again, but at least it was much sooner than before. 2018 started off great. Rail, who had knocked me out of the WESG qualifiers, withdrew from the event and so I took his place. It felt amazing to be able to compete in such a big event once again. 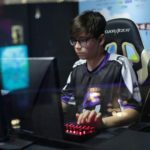 A few months later, I had an incredible opportunity to qualify for the Global StarCraft II League in Korea – which is, in my eyes, the pinnacle of StarCraft esports – and I made it! Fortunately, GSL started only a few days after my birthday which is why I was able to qualify. I knew playing in Korea would be a big moment for me. Sure enough, being in Korea was incredible. There’s nothing quite like the level of competition there and I was able to learn so much. I made it out of the first group stage and even got to spend my 16th birthday in Korea which was so much fun. Just a week later and the StarCraft competitive calendar had rolled round to Valencia once again, my first WCS and DreamHack event in two years. It felt great to be back. I was feeling very confident going back into the tournament circuit because of how I’d performed in Korea. Overall, I think I did pretty well at Valencia, but nothing can compare to Montreal. 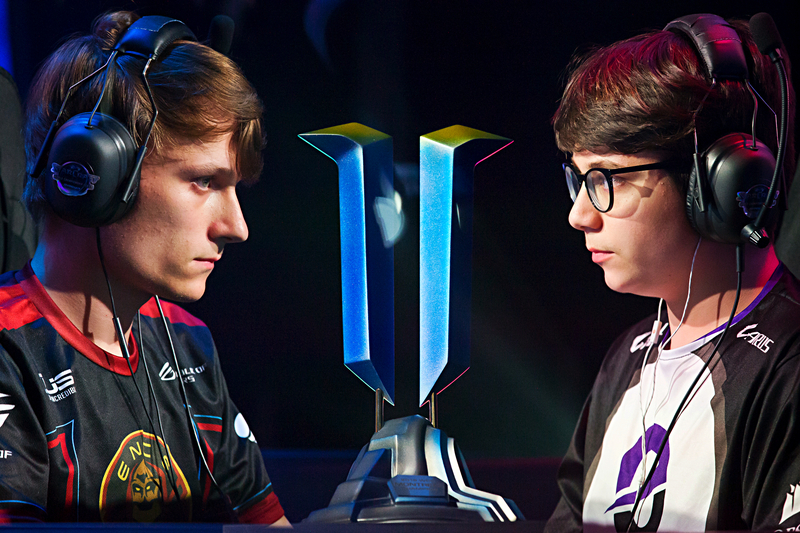 I made it all the way to the finals for a rematch with Serral, who had not only won all of the WCS events of the year so far but had also beaten me in Valencia too. I was out for revenge. I had never made it to the finals of a big tournament before and it was unlike anything I had ever experienced. The crowd was way bigger and there was even pyrotechnics in the arena before we played. They taught me how to open a bottle of champagne in case I won… even though I wouldn’t be able to drink it. 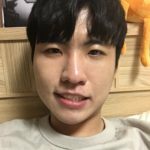 I wanted to beat Serral so badly – I dreamed about it at night. I could tell the crowd wanted me to beat him too. I felt their support and heard them cheering my name, motivating me to play even better. I was so close to winning. I was up 3-2 in a best-of-seven series, but I threw the 6th game and ultimately ended up losing. Sadly that loss also ruined my chances of qualifying for the WCS Global Finals since I didn’t have any seeding points from the two events I’d missed because I was too young. 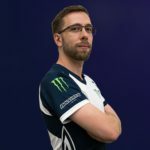 While that was disappointing, it wasn’t what bothered me most – my only goal for this year had been to beat Serral and I hadn’t accomplished it. That said, I can’t wait for my next opportunity to beat him. I know I still have a lot of time left in my career and every part of it has been amazing so far. I’ve been able to travel and do so many cool things I never imagined I’d be able to do. Both my Dad, who still plays StarCraft, and my Mom have been so supportive. They want the same thing for me now that they wanted when they took me into the toy store eight years ago – for me to have fun. That’s important to me too. As long as I’m having fun, I’m going to keep playing and improving for a long time to come.